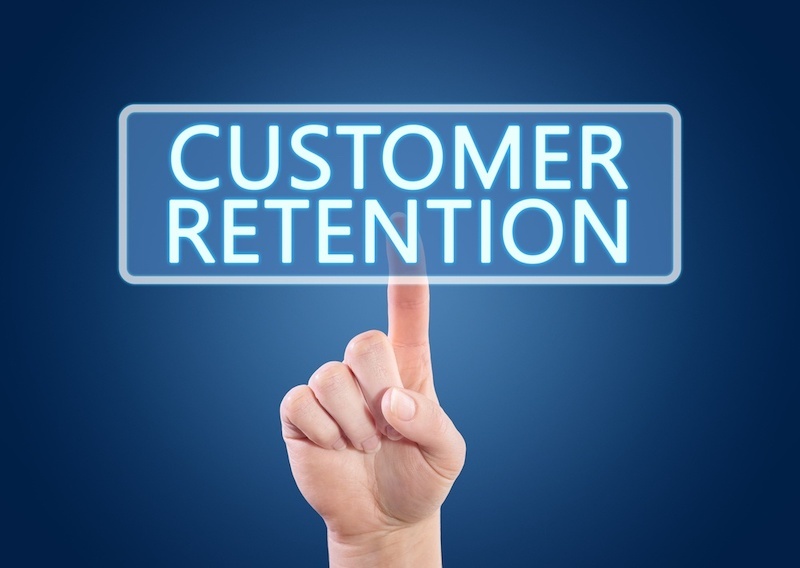 Customer retention is arguably the most important aspect of marketing. If you can’t hold on to your customers, then what’s the point of spending money to find new ones? It’s like adding more water to a bucket that has a hole at the bottom. You have to get to the solution of the problem. In this case, it means finding out why customers aren’t returning to your business and implementing a corresponding strategy to stop the bleeding. Here are a few ones you can try, depending on your particular problem. Customers never like bad surprises. But if you can warn them in advance, then it minimizes the pain and gives the customer time to adjust. The article mentions airlines that send texts and emails to warn passengers of upcoming delays. This is a good way to readjust someone’s expectations and let them down easy. Online marketing has hundreds of different purposes. In the context of customer retention, you can use it to create a channel of communication between your business and its customers. If someone has a problem with your product or service, then they can send your business a private message on Facebook or Twitter. This is a fast and easy way to deal with unexpected problems. Although any business owner would agree that customer retention is essential, many of them don’t commit to it seriously enough. They want to improve it without actually spending time or money on it. It’s like people who are upset that they don’t read more, but don’t do anything to change their daily routine to open up 20 minutes a day. If you want to retain more customers, then commit to it. It’s as simple as that. One way to hold on to customers is to convince them that you’re the leader in your respective industry. This way, if they want to get the job done, then they’ll trust you and only you. You can establish thought leadership by creating high-quality original content, offering excellent customer service, and conducting research in relation to your product. It’s a multi-faceted approach that will depict your business as professional and elite. Customer retention is everything, yet so many businesses don’t know how to approach it. After you identify what’s keeping customers from returning to your business, you can try out one of the strategies in this blog. To talk more about customer retention, or anything else, contact us today.